The new 5K format is all about having muddy fun. 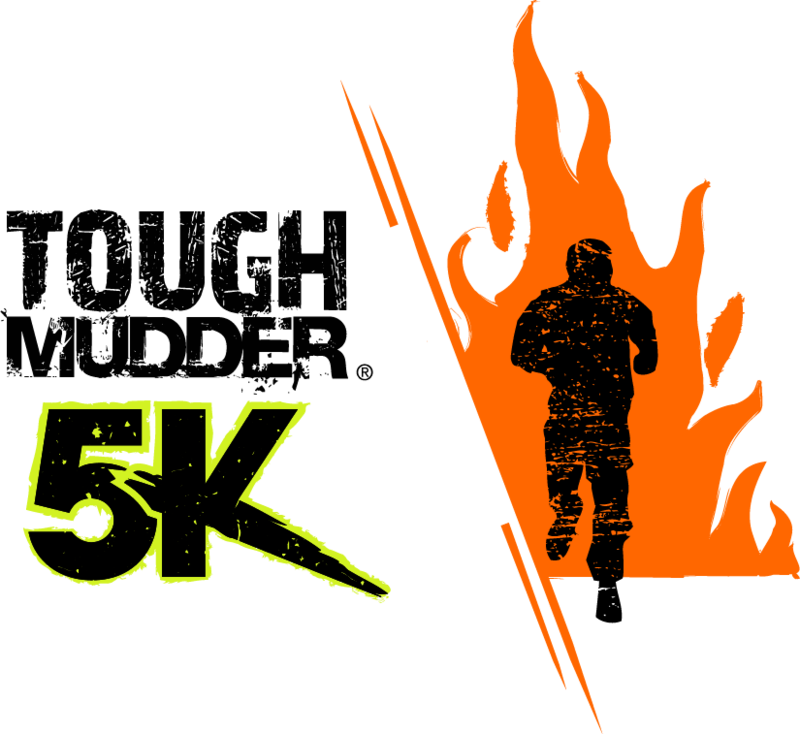 Whether it’s your first Mudder experience or you’re a Legionnaire looking for a new experience the 5K course is action packed with 13 Obstacles in 5k. That’s more obstacles, less running. The obstacles are teamwork, fun and mud based to ensure you relive your youth and have a bloody muddy good time. Tough Mudder is proud that our Official Charity Partner for the 2019 Season is beyondblue. If you are a charity that would like to buy charity places, you can get in touch with us here. Ditch the meeting room and take on Tough Mudder 5K. Ready to get out of the office and into the mud? Not optional: Please arrive fully hydrated and take advantage of water stations on course. Tough Mudder 5K is a non-timed event and we release participants onto the course in waves of around 300 – 400 people every 20 minutes. We allocate start waves to teams based on their preferred times. Generally, the 5K Start Waves commence from 10am Saturday through to 1pm and Sunday 10am to 10.40am. All participants will start together (5K and Classic) so if you have members of your team wanting to do 5K and some wanting the Classic you can all start together. To ensure you receive the same start time as your friends you MUST create an official team via the Active Portal so that we know you’re together. Please have a read of the following FAQ articles that explain how to create or join a team during registration or after you’ve registered. When competing in an event such as Tough Mudder, it’s important to look the part! If you’re the one organising your team, we just made your life a whole lot easier. Our brand-new partnership with OTG now enables you to jump online and create unique customised gear in a few clicks. Click here to find out more! CONFIRMATION EMAIL: Print your registration confirmation email before arriving at check-in.